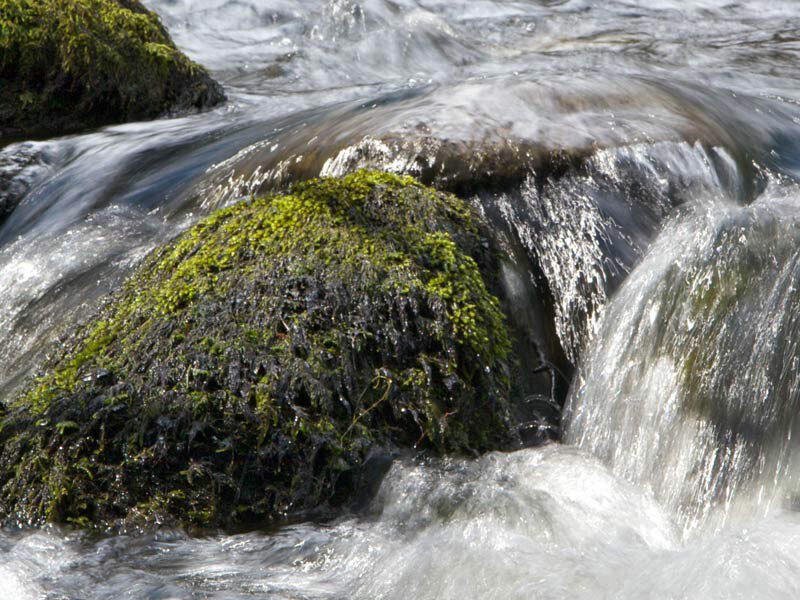 The Pennsylvania Association of Conservation Districts (PACD) is a collective voice for Pennsylvania’s 66 county conservation districts at the state and national level. Our government relations program supports the advocacy efforts of county conservation districts through an array of legislative activities and policy initiatives. PACD policy is derived at the grassroots level and voted on by delegates representing our members at PACD annual conventions. Our committee structure allows members to participate in comprehensive discussions on a variety of issues pertinent to conservation district activities prior to policy development, and to identify legislative priorities. After policy statements are passed by the delegate body, PACD members and staff strive to implement them through lobbying and government relations efforts. Toolbox to assist conservation districts in their legislative activities. 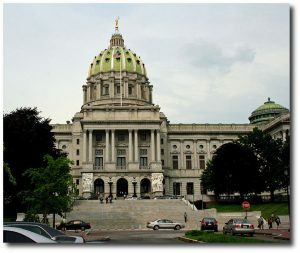 Links to other sites that provide information on legislative activities in Pennsylvania and at the national level.